Microsoft .NET Framework 4.7.1 (Offline Installer), Web Installer. 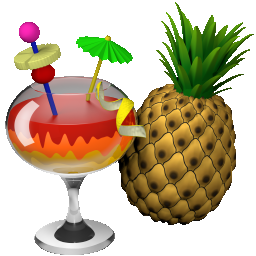 Get the latest HandBrake release—both the 64 bit installer along with the CLI package. browse to App\Handbrake folder, delete: $PLUGINSDIR folder, uninst.exe.nsis, and portable.ini.template—we already have portable.ini in App\DefaultData folder. When all is OK, then delete the HandbrakePortable\Data folder and run PAI, paste the package folder address C:\0TEST\HandbrakePortable, and click Go—to create the installer package. HandBrake have portable mode, but it still writes to Windows data folders while running. 1.2: Requires at least Microsoft .Net 4.7.1. 1.1.2 rev. 1: Default portable data folder setting changed to configwrite. 1.1.2: Since version 1.1.0, Handbrake no longer supports Windows 32 bit. Motivate HandBrake development, follow them around the Web!